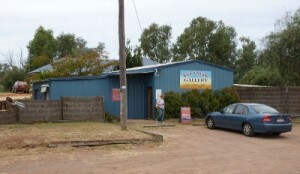 Chinese Dragon is currently being exhibited at Back O’Bourke Gallery for the NSW Finals of Waste to Art. I wasn’t able to make it to the opening as it was just too far to travel, but I’m very proud to announce Chinese Dragon won the Open/Professional 3D category! Woohoo! 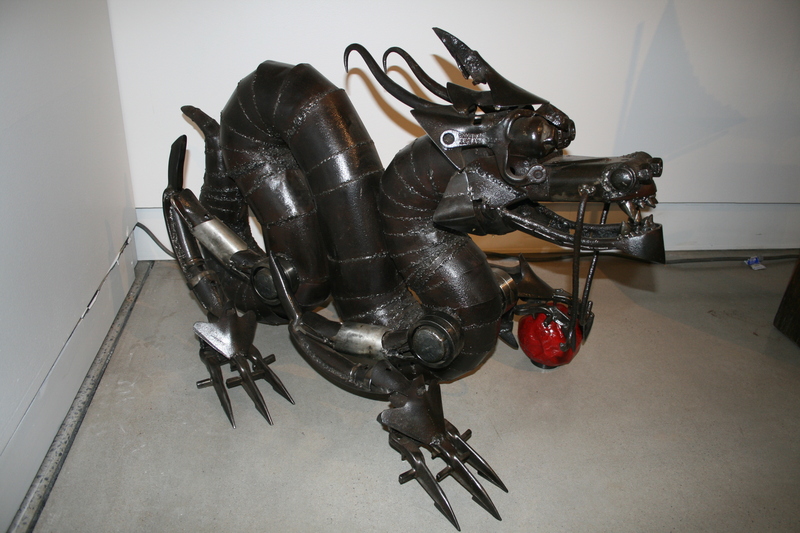 This entry was posted in Completed Work, Prizes and Exhibitions and tagged awards, Chinese Dragon, Waste to Art. Bookmark the permalink.